Tai Chi is an ancient balance/flexibility/dance form of exercise that is shown to reduce stress and increase flexibility. The repetitive, deliberate and slow movements stretch the limbs through their full range of motion, stretching the muscles and maintaining good joint mobility. 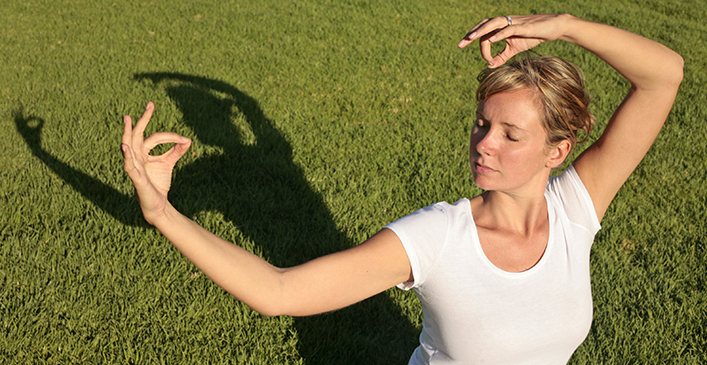 Tai chi is an excellent alternative to yoga for those who like exercise that combines mind and body. Whatever form of flexibility exercise you engage in, make sure that you listen to your body and never stretch into pain. All stretches should feel comfortable yet challenging. You will find that with greater flexibility, you will have less pain, better muscle tone, and improved energy.